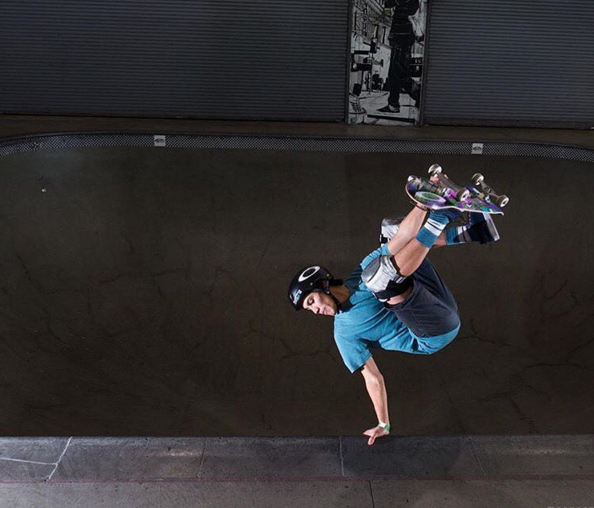 Style is perfect, you’re a polite, stand-up young man with a wicked backside tweak in the bowl, you might be just that. Austin Poynter is a California-born transition wizard who’s nipping at the heels of the greats, and doing it with a modern twist and flare. Austin Poynter is a young gun, but don't let that fool you. This kid is currently on a competition terror not only entering everything he can, but placing high in most events. 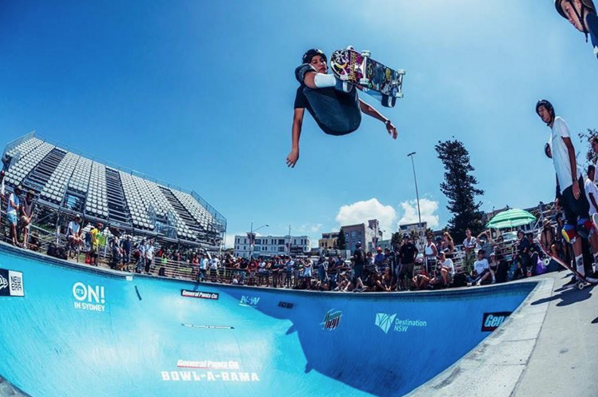 In 2012, as a sixteen-year-old, he won the back to back Combi Bowl Am Contests earning him an invite to skate with the pros in the Vans Pool Party. 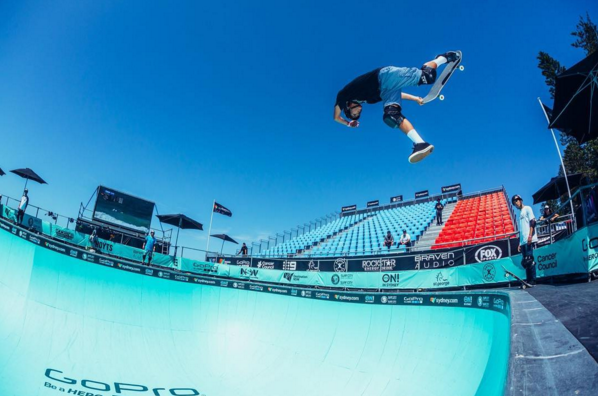 At the Vans Pool Party he proceeded to skate his way into the finals where he impressed everyone around. This young competition monster is going to do big things in the future and we can't wait to see what he has in store.